Disney's latest live-action remake is off to a disappointing start at the box office for the weekend of March 29-31. Disney’s live-action remakes have made collective billions at the box office. 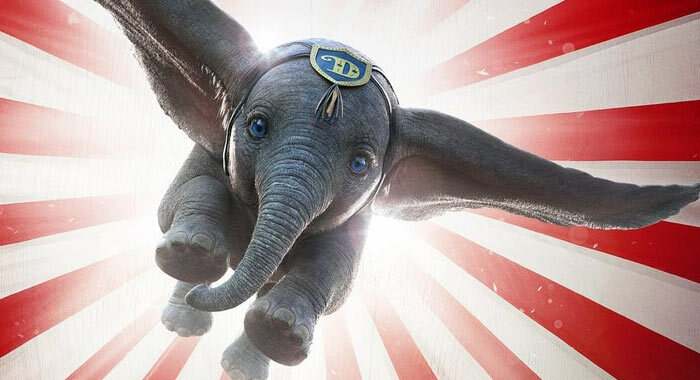 Although it’s early, the latest entry, Tim Burton’s dark take on Dumbo, could be the first failure among the recent films. 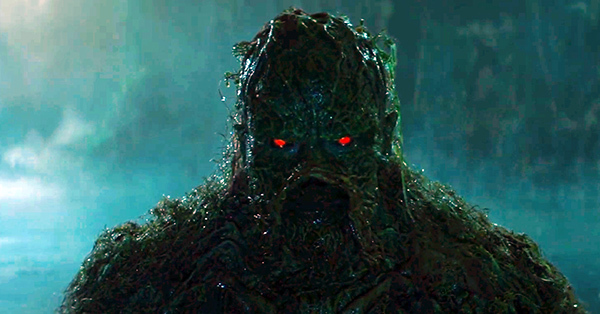 Meanwhile, Harmony Korine’s latest film fails to make a Spring Breakers-level splash, and Us and Captain Marvel continue to impress. While Jon Favreau’s The Jungle Book and Bill Condon’s Beauty and the Beast made a collective $2 billion-plus worldwide, it was Burton’s Alice In Wonderland that really began the live-action remake trend back in 2010. That film remains Burton’s biggest success, a billion-dollar spring hit that was also the second-biggest opening in Disney’s history at the time. (It is now the 17th.) Though Dumbo was not expected to challenge that $116.1 million start, it was also expected to do a lot better than $45 million this weekend. Don’t blame critics on this one, as Dumbo’s 50% score on the Tomatometer is not much lower than Alice in Wonderland’s 51%. But that film was also able to market a very bankable (at the time) Johnny Depp, putting him front and center on every poster. Meanwhile, the trailers for Dumbo almost went out of their way to reveal more of the circus than the film’s high-flying star. We’ll update its progress next week. Neon had a great little story this year with the documentary Apollo 11. With $7.65 million in the bank, it is the company’s third-highest-grossing title after I, Tonya ($30 million) and the documentary Three Identical Strangers ($12.3 million). 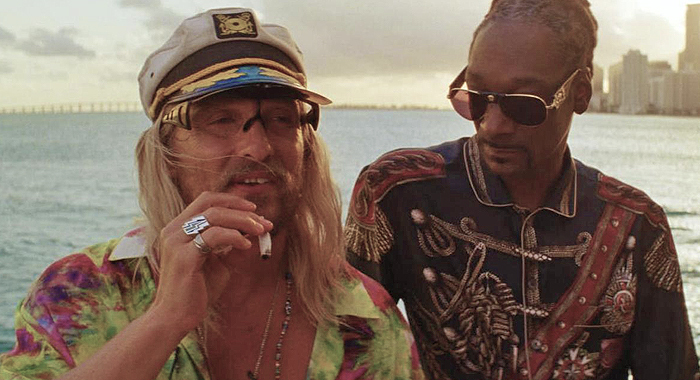 Harmony Korine’s The Beach Bum (51% on the Tomatometer) is likely to become the fourth-highest-grossing film in its catalog, but the 1,005-theater launch only produced $1.8 million this weekend. That’s the fourth-worst per-theater average for Neon ahead of just Borg vs. McEnroe, Revenge, and the $10 million Sundance pickup Assassination Nation, which had the studio’s widest launch (1,403 theaters) and opened to just $1.05 million for a per-theater average of $743. In March 2013, A24 released Korine’s last film, Spring Breakers, into 1,104 theaters in its second weekend, where it grossed $4.85 million on its way to $14.1 million total. Last October, Blumhouse released David Gordon Green’s Halloween, which grossed $126 million in its first ten days. 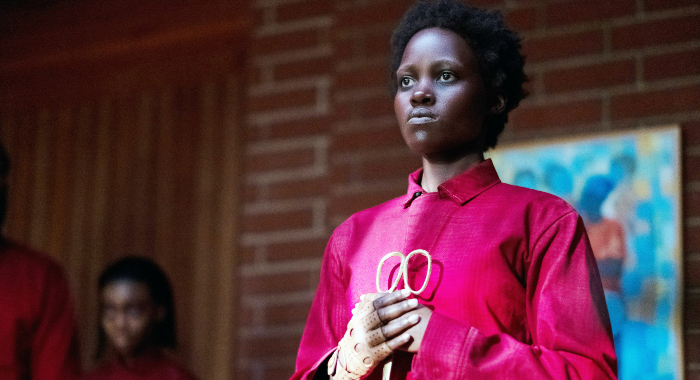 Last week, the company released Jordan Peele’s Us, which has now grossed $128 million in its first ten days. Halloween finished its run with just $159.3 million even as it grossed $31.4 million in its second weekend. However, Us‘ second weekend made $33.6 million — a smaller drop (52.7 percent) than Michael Myers’ (58.8 percent). Of the 21 films to have grossed between $123-133 million in their first ten days, only six have failed to reach $200 million. Halloween was one of them. Us is forging a path to another incredible milestone, and it has already grossed $174 million worldwide. 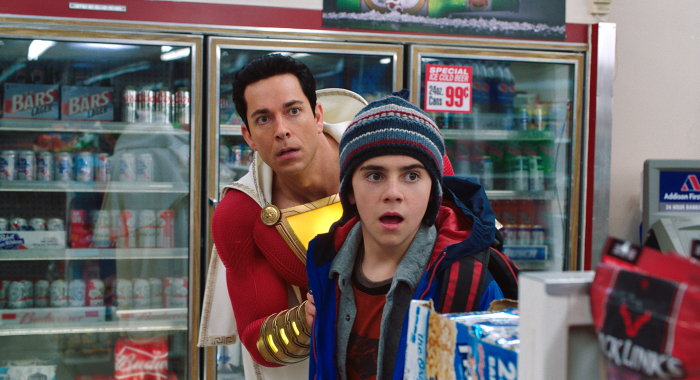 Captain Marvel maintained its impressive pace with another $20 million this weekend, the 27th-best fourth weekend ever for a wide release. With more than $353 million, it is the 21st best-performing film of all time after 24 days and well on its way to $400 million. 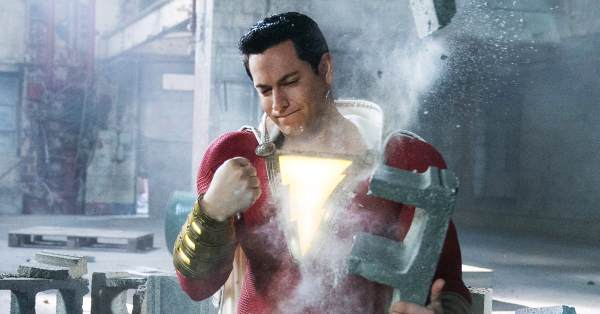 Every film to have grossed $350 million in 24 days has reached $400 million, and Captain Marvel’s fourth weekend was higher than six of them (The Dark Knight Rises, Captain America: Civil War, Iron Man 3, Jurassic World: Fallen Kingdom, The Hunger Games: Catching Fire, and Transformers: Revenge of the Fallen.) In other milestone news, How To Train Your Dragon: The Hidden World passed $500 million worldwide this weekend. 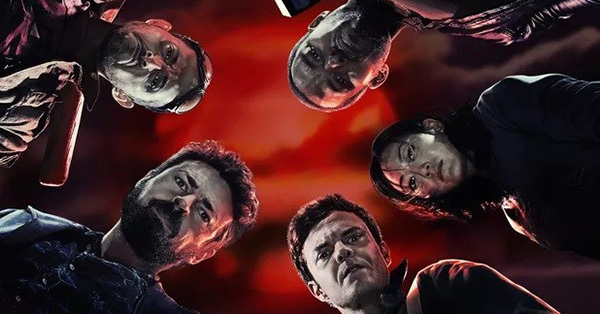 PureFlix’s abortion film Unplanned made the top five with $6.1 million, the second-largest opening in the Christian-based company’s history after God’s Not Dead 2. Five Feet Apart continues to enjoy a rather healthy stay in the top five, dropping just another 26.9 percent to $6.2 million for a running total of nearly $36 million — not bad for a $7 million production. Tyler Perry’s A Madea Family Funeral passed $70 million and may just have enough in the tank to surpass Boo! A Madea Halloween to become the second-highest-grossing film of his directorial career. Finally, Bleecker Street expanded its harrowing true-life terrorist drama Hotel Mumbai to 924 theaters, and it grossed $3.1 millon. Where does that rank among the company’s wide launches in more than 650 theaters? A solid fifth, following Logan Lucky ($7.6 million, 3,031 theaters), Eye in the Sky ($3.9 million, 1,029 theaters), Megan Leavey ($3.8 million, 1,956 theaters) and Unsane ($3.7 million, 2,023 theaters). Hotel Mumbai ($3.1 million, 924 theaters) finishes ahead of The Lost City of Z ($1.8 million, 866 theaters), Beirut ($1.7 million, 755 theaters), Danny Collins ($1.4 million, 739 theaters), Pawn Sacrifice ($1 million, 781 theaters), and Trumbo ($951,068, 660 theaters). 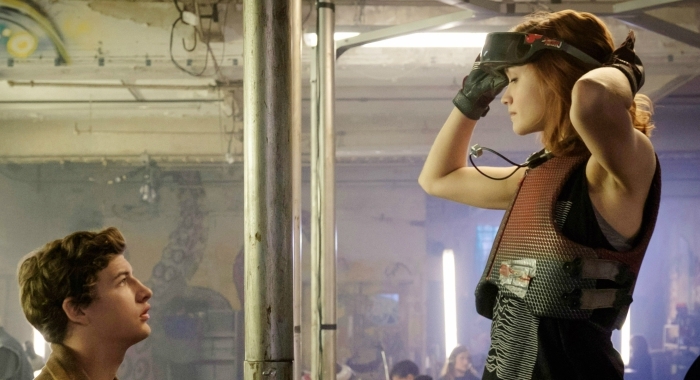 Steven Spielberg’s Ready Player One had the second-highest opening of 2018 to date with $41.7 million. Tyler Perry’s Acrimony placed second with $17.1 million. Black Panther passed $650 million, and Isle of Dogs for the second straight week had the top per-theater-average ($17,839), grossing $2.9 million in just 165 theaters. The top ten films grossed $115.25 million and averaged 55.2% on the Tomatometer. 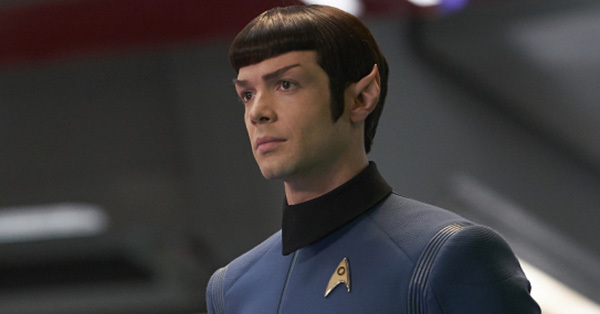 This year’s top ten grossed an estimated $128.30 million and averaged 58.7% with critics. 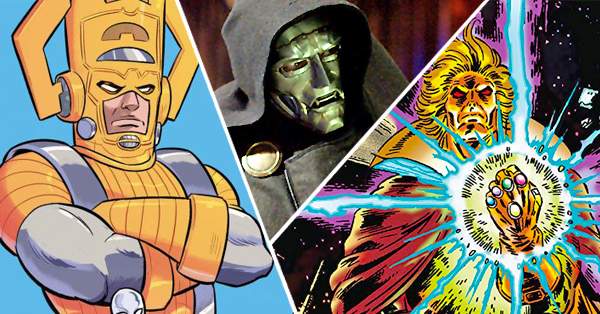 The latest offering from the DC side of the aisle opens with some glorious reviews so far. 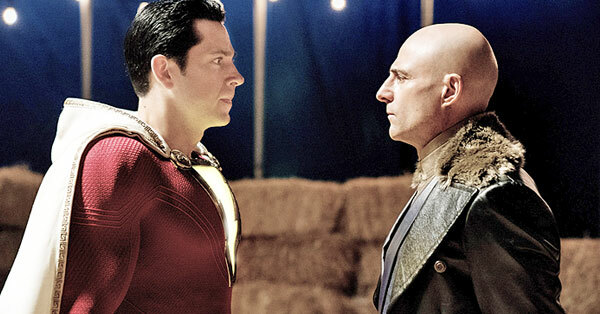 Shazam has 93% to date on the Tomatometer just three weeks before Avengers: Endgame opens. That’s certainly enough to take the top spot at the box office — and audiences can take it from there. Also blessed with strong early reviews is the new adaptation of Stephen King’s Pet Sematary. 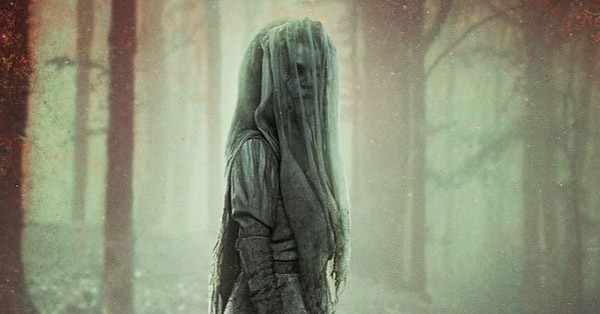 It boasts a 91% thanks to reviews from closing night of SXSW, and with a solid opening weekend could end up becoming the third-highest-grossing King adaptation to date. Finally, STX releases the educational drama The Best of Enemies with Taraji P. Henson and Sam Rockwell, but in fewer than 2,000 screens.